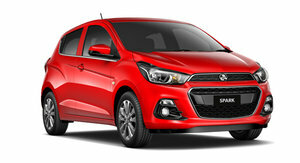 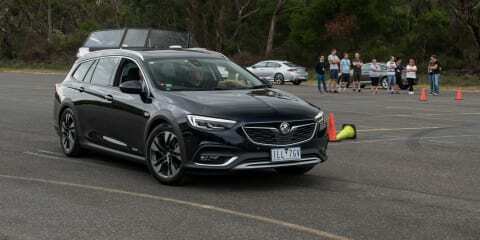 Rear-wheel drive and V8 power are gone. 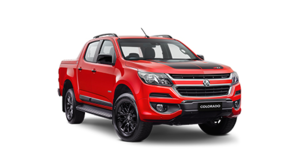 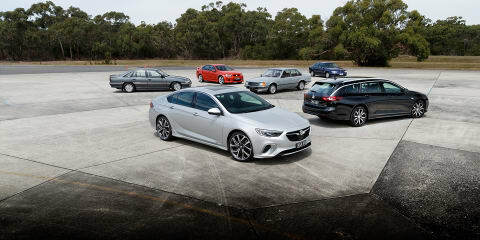 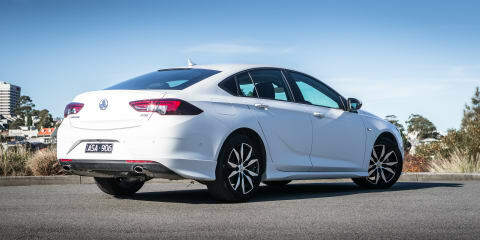 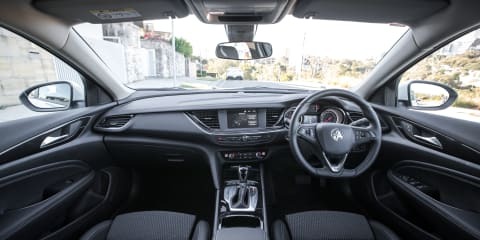 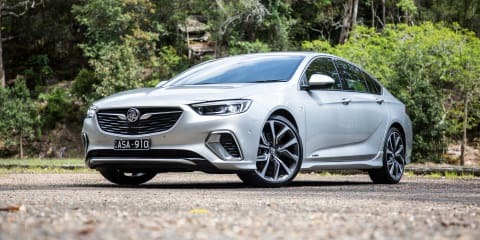 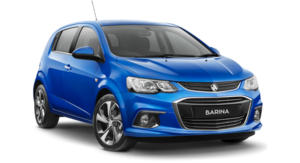 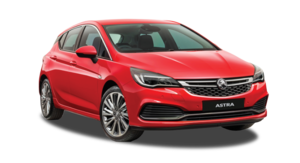 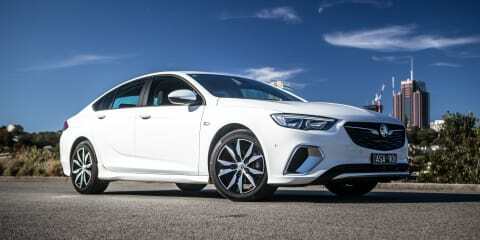 So, is there any compensation for keen drivers to be found in the new V6 AWD Holden Commodore VXR that replaces the SS-V as the flagship Holden? 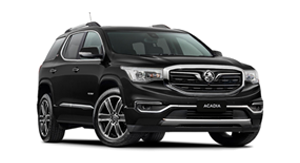 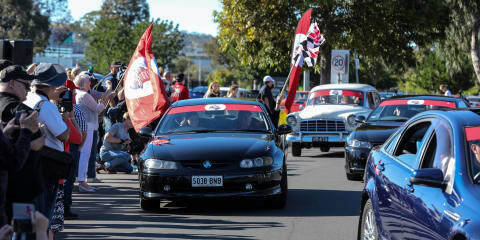 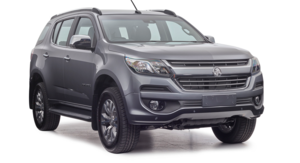 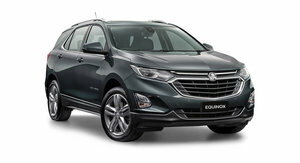 Australian families continue to swarm towards SUVs. 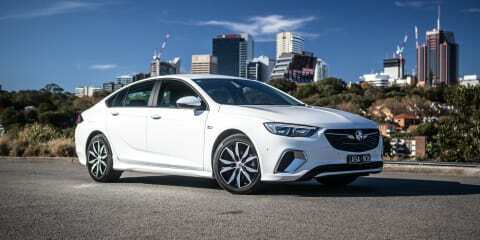 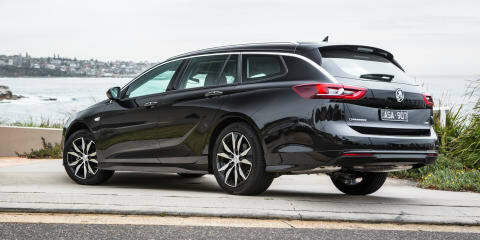 We find out if the new Holden Commodore wagon is worthy of stopping them in their tracks. 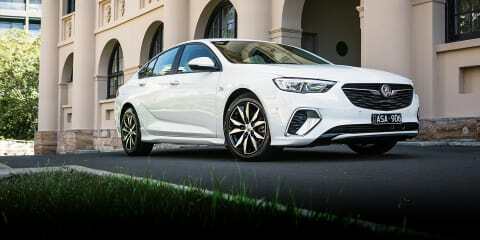 There's a lot riding on the 2018 Holden ZB Commodore. 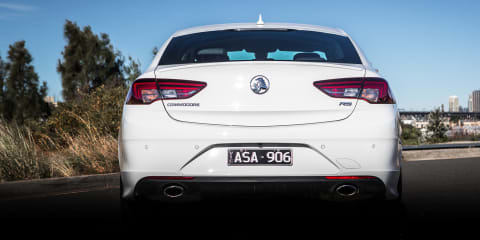 Is it worth the wait and, more importantly, is it worthy of the Commodore badge?